Nathan Nathans emigrated from England before his 20th birthday. 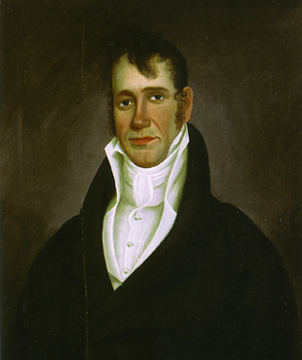 In South Carolina he became a merchant, planter, and president of Charleston’s Kahal Kadosh Beth Elohim. When the congregation split in 1841, he sided with the traditionalists and joined Shearit Israel.